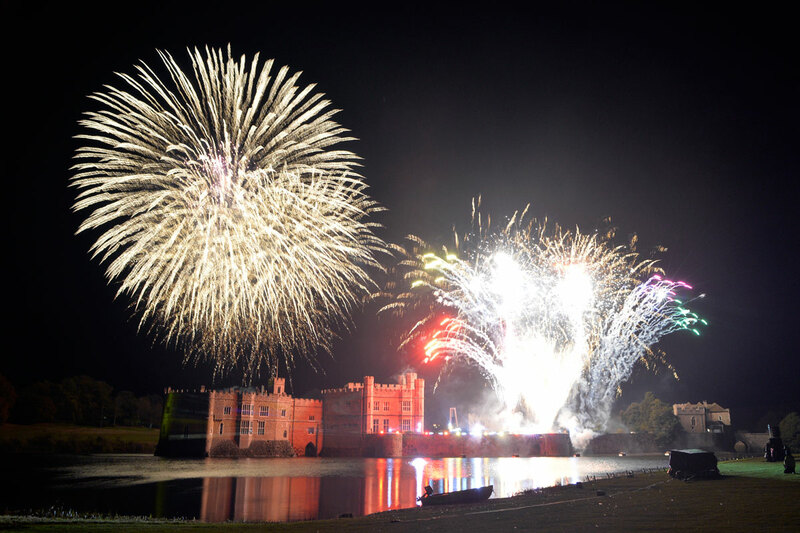 Special Ticketed Events at Leeds Castle. 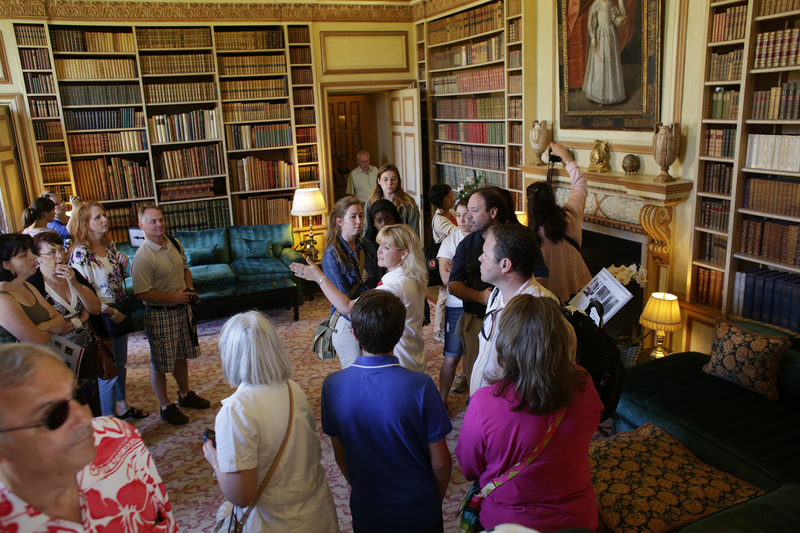 These events are not included with your admission ticket. 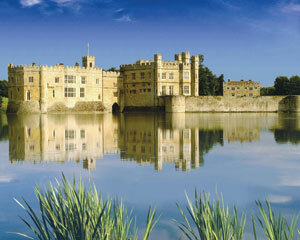 A range of tours and workshops are available on selected days to enjoy on your visit to Leeds Castle. 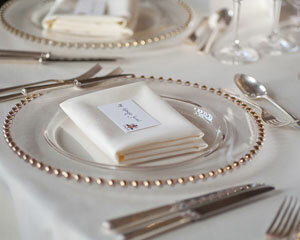 Enjoy an evening of fine dining, first class hospitality and stay overnight in one of the Castle's luxurious bedrooms. 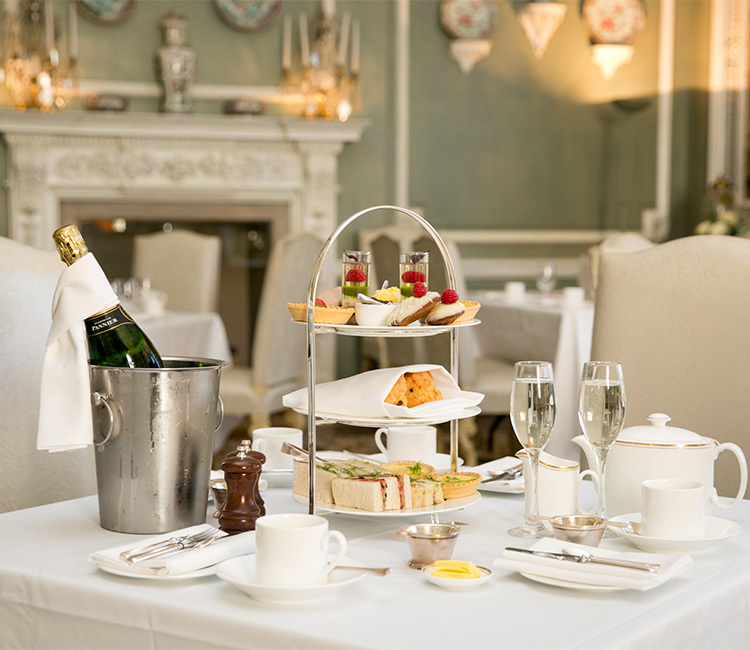 Take up this rare opportunity to enjoy Sunday High Tea in one of Leeds Castle's most luxurious state rooms, with a delicious menu of sumptuous treats. 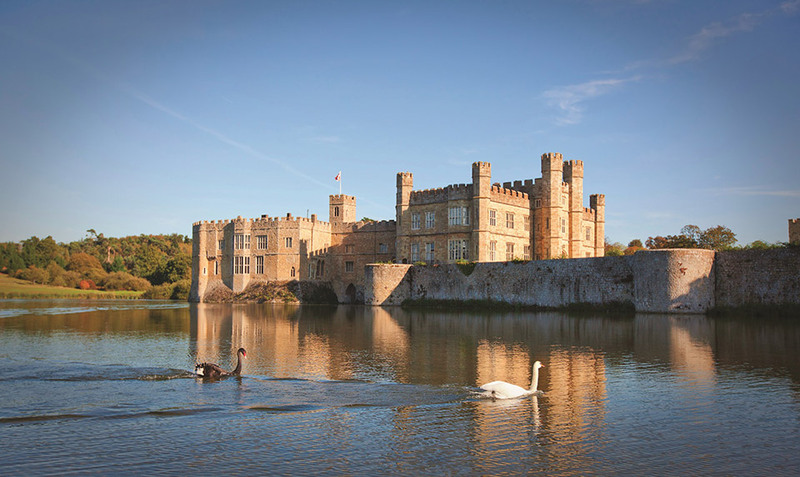 Redeemable against a range of products and activities at Leeds Castle, including tickets, shops, accommodation and golf. 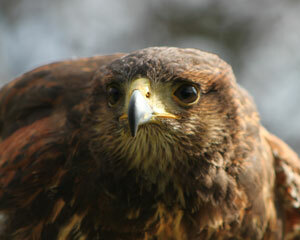 Leeds Castle has a range of falconry experiences with our expert Falconry Team. 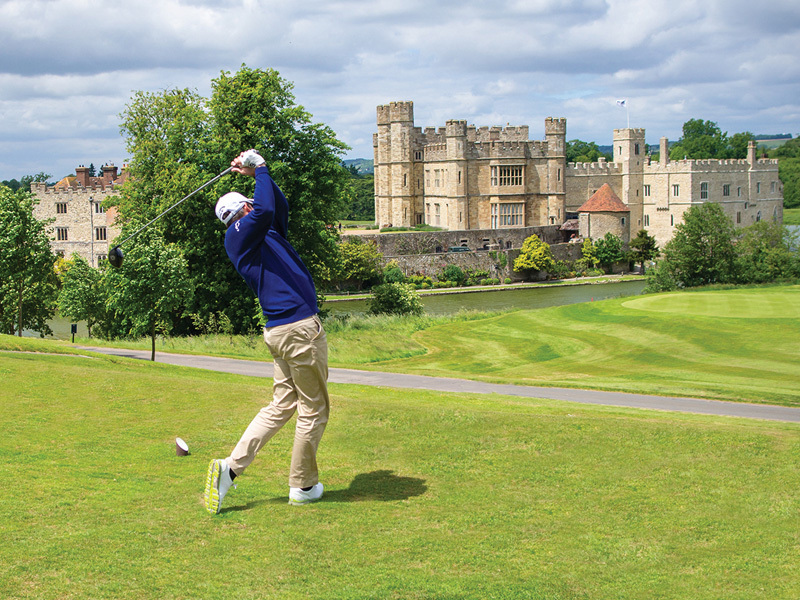 Golf Season Tickets, One Under Cards and Packages are all available to purchase as gifts. 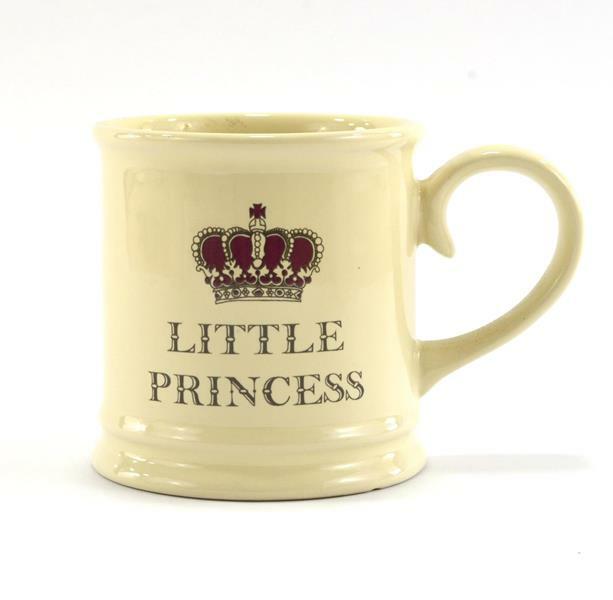 Find the perfect gift for a special occasion or treat yourself.